The Philodendron Rojo Congo is a dark glossy leaved plant. It’s foliage is a glossy green with hints of burgundy throughout, and deep red coloured stems. 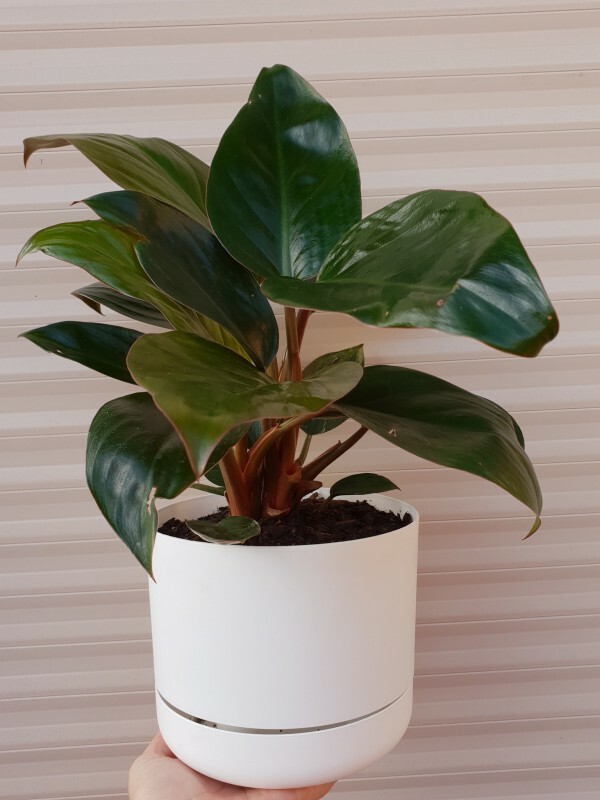 An easycare plant that is happiest in either a bright shady spot or indoor with some filtered light.